Validate and reconcile supplier’s invoices for any procurement payment under the guidance of CCST Jakarta office. Organize and prepare meetings for the operation at Jakarta and Lombok level, defining/designing the best support package and planning the necessary components including detailed timings, venue and other considerations. 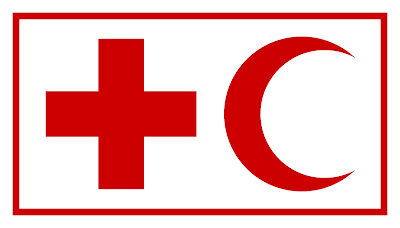 Manage accommodation for LEO staff and IFRC visitors in Jakarta and Lombok, assist to find a suitable accommodation, arranging housing equipment, maintaining inventory and leasing with the agents on behalf of the delegate. Alert management for any potential weakness in the implementation of activity/procedure that may lead to potential loss to Federation if proper action is not taken. Ensure the dissemination of IFRC's Fraud and Corruption Prevention and Control Policy to PMI & IFRC staff/ suppliers/service providers that engage with IFRC. The Finance and Administration Officer, under overall supervision of the Senior Finance and Administration Manager of CCST Jakarta, is responsible for overall delivery of financial and administrative support to the Lombok earthquake operations team ensuring the proper use of Federation resources according to established procedures. S/he will support the work of Earthquake operations to ensure the response operate effectively and efficiently.